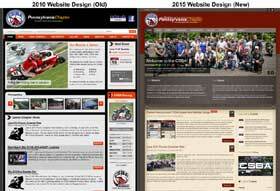 Welcome to the new look of the Eastern Pennsylvania Chapter of the Christian Sport Bike Association website. 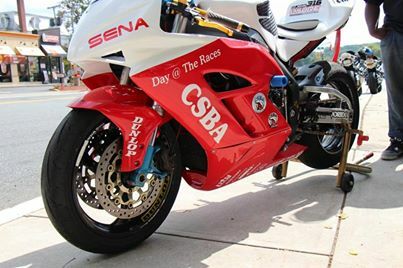 Our first website was designed back in 2010 as a tool to promote the mission of the Christian Sport Bike Association and develop the capability to communicate with individuals located beyond our local community. With the release of the new website we maintain that same goal, however, over the course of the last 4 years several new key programs have been implemented by our Chapter which we felt needed to receive more attention than what the old version of the website provided. In addition, we wanted to create a new platform that integrated well with the popular social networks such as facebook and twitter as they continue to expand in popularity. Through our outreach and theirs, We have now formed a partnership with Sportbikes, Inc. Magazine and look forward to future collaborations with them and everyone else we have been blessed to meet over the years! WHO WANTS TO RIDE THE POCONO SCREAMER? SportBikes Inc Magazine December 2014 (Volume 5, Issue 3) is now available for free at http://sportbikesincmag.com! SBI… Ride with us. You know we got it! 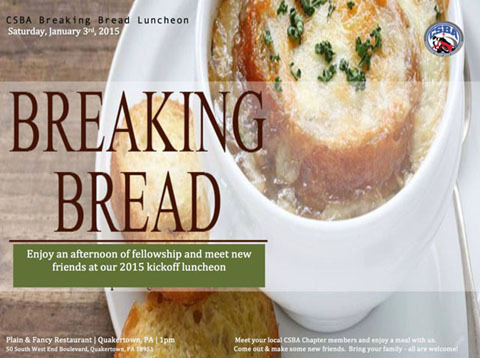 Well, if you missed our CSBA Breaking Bread Luncheon | Saturday January 3rd , 2015 - Here’s another chance to come join our local chapter (www.pacsba.com) along with our friends & families as we break bread in fellowship and rejoice for the new riding season at our “Breaking Bread Luncheon” in February. In keeping with tradition, here’s your opportunity to meet new friends and learn more about the CSBA as an organization. 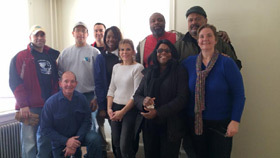 Meet some of our ride leaders, learn more about our CSBA Day at the Races venues, and most importantly – reconnect and make some new friends that share your passion of riding. If you find yourself with a few free hours on Saturday February 7th, we encourage you to come out and enjoy a nice lunch with us at the Cheesecake Factory, 640 West Dekalb Pike, King of Prussia, Pa. - Pass the word and invite out your friends and families for a nice lunch with us – and don’t be afraid to bring your children – Breaking Bread is a family event. Note: In order to support our reservation request, we needed to change the time to 11:00am to 2:00pm. 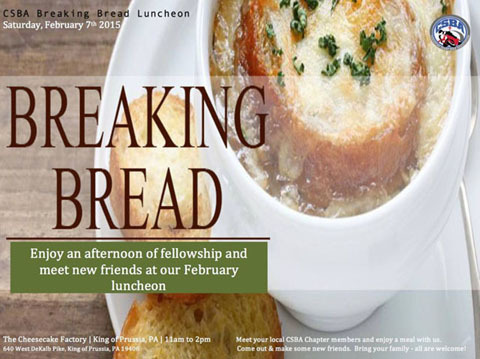 Please make a note of it - we’ll update the Breaking Bread Luncheon promo to have the new time. Come out and support our mission of enjoying fellowship… See you there! Come join our local chapter along with our friends & families as we break bread in fellowship and rejoice for the new year of 2015. Here’s your opportunity to meet new friends and learn more about the CSBA as an organization. 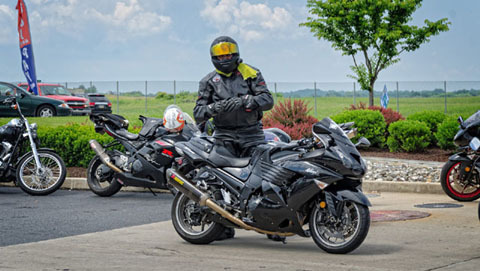 Meet some of our ride leaders, learn more about our CSBA Day at the Races venues, and most importantly – reconnect and make some new friends that share your passion of riding. If you find yourself with a few free hours on Saturday January 3rd, we encourage you to come out and enjoy a nice lunch with us at John's Plain and Fancy Diner in Quakertown, PA. Pass the word and invite out your friends and families for a nice lunch with us – and don’t be afraid to bring your children – Breaking Bread is a family event.